A masterpiece of rebellion and impresionment, where war is peace, freedom is slavery, and Big Brother is watching... Thought Police. Big Brother. Orwellian. These words have entered our vocabulary because of George Orwell's classic dystopian novel, 1984. "War is Peace. Freedom is Slavery. Ignorance is Strength". 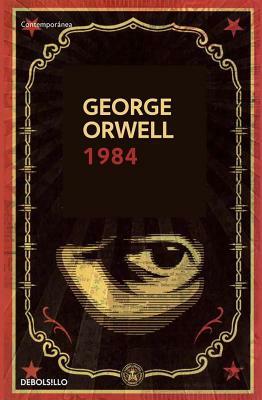 Winston Smith rewrites history for the Ministry of Truth, but when he's handed a note that says simply "I love you" by a woman he hardly knows, he decides to risk everything in a search for the real truth. This book is a dramatic adaptation of the classic novel.